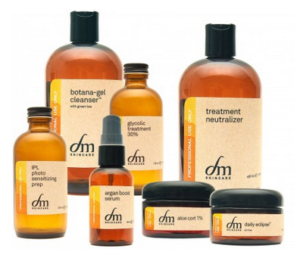 At Aesthetic Solutions, we offer DermaMed Skincare Solutions, which are crafted with the utmost care and attention. 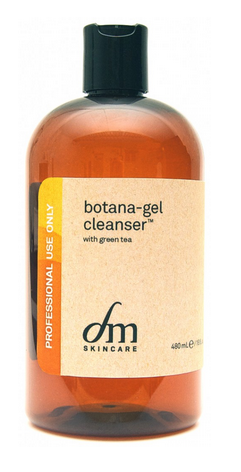 This clinical line offers clean formulations that feature anti-inflammatory botanicals, plant-based antioxidants and natural moisture. 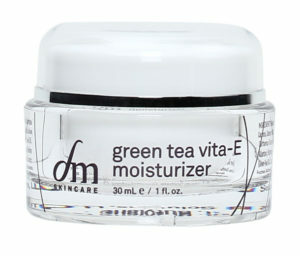 This combination yields clinical results while targeting inflammation, the root cause of most skin conditions. 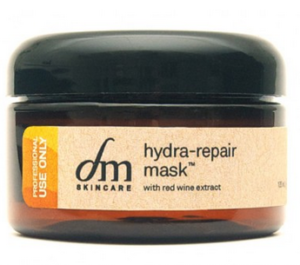 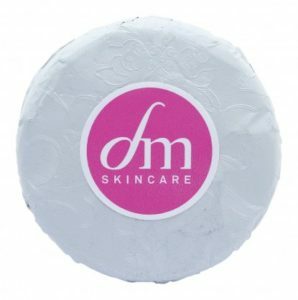 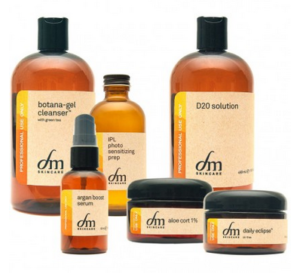 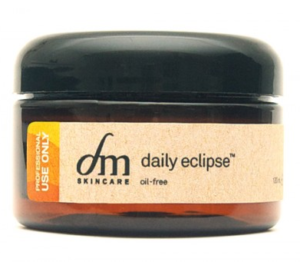 Paraben, phthalate, sulfate, artificial fragrance & color, gluten, and petroleum free, dmSkincare™ can help improve common skin problems of all skin types. 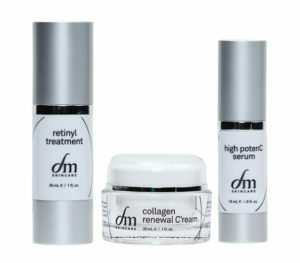 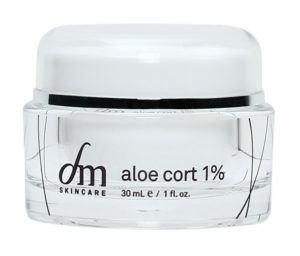 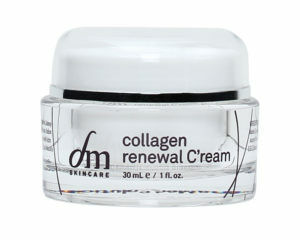 The dmSkincare™ line features powerful antioxidants and botanical ingredients to manage inflammation and maximize results. 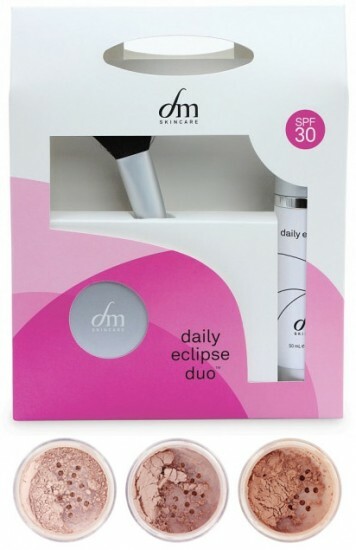 Synergistic combinations provide nutrition, protection and incredible results without irritation or exposure to toxic chemicals. 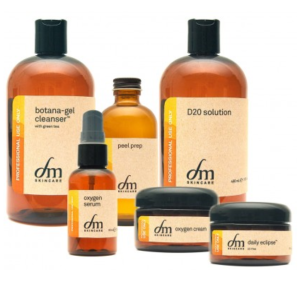 We carry a variety of lines from DermaMed to best meet the needs of your practice and your clients, including skin care facials. 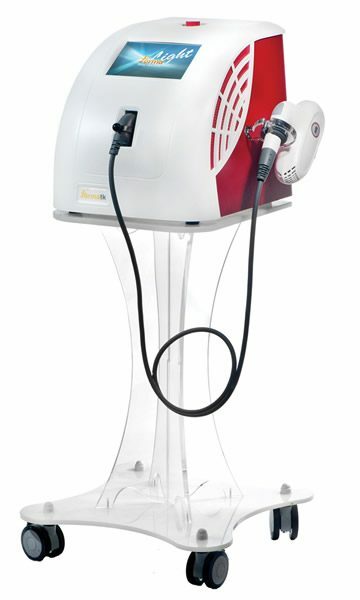 The Professional Protocols line is designed to support and enhance microdermabrasion and other professional treatments.